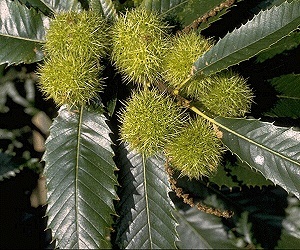 The American chestnut is a broad-leaf tree belonging to the beech family. Unfortunately very few specimens of these trees are left now. It was some hundred years ago that these chestnut trees dominated the forested hills and mountains. 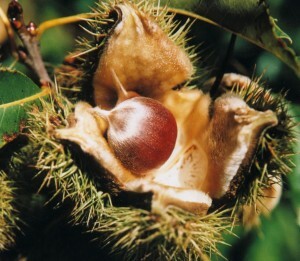 American chestnut plant bears three nuts enfolded in each of its burr. These nuts are flattened on one side along with being egg-shaped and dark-brown in color. 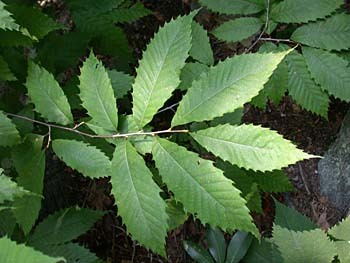 Being a swiftly budding deciduous tree, American chestnut prefers growing in hardwood forest regions as well as in the wetlands. The tree ranges from southern part of Ontario to Mississippi and also from the Atlantic coast to the great Appalachian Mountains. In the Western hemisphere, the tree grows in southern Europe as well as in China. Find out the nutritional value in each of these nuts. 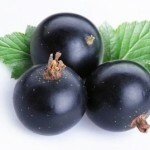 They are low in calories but are rich in vitamin and minerals. 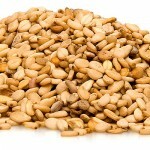 These nuts are a great sources of dietary fiber. 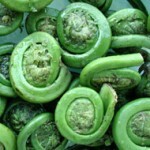 They are rich in vitamin C and are rich in folates. 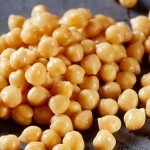 They are also rich in mono-saturated fatty acid oleic acid. Oleic acid is good for health because it lowers the bad cholesterol level and increases the good cholesterol level. 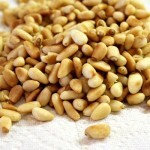 The nuts are great source of minerals like iron, calcium, magnesium, and zinc. Potassium in the nuts helps in reducing heart rate and blood pressure. American chestnuts are used for several purposes. Chestnuts are edible both raw and roasted. They can be made into a paste and mixed in tasty milk shakes. 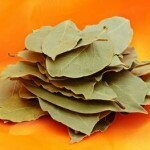 It helps those who are suffering from cough. 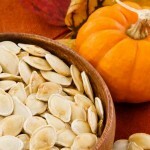 These nuts even soothes swelled body parts. The nut gives relief to throat sore. Lumber of this plant is often used in furniture. 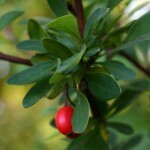 The hybrid ones are used for ornamentation and wildlife. 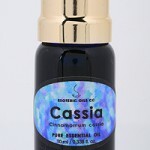 Not much is known about its usage during pregnancy, but it is better to avoid chestnuts during pregnancy. 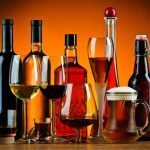 American chestnut is safe for all health types but still there are a few side effects that can affect you. 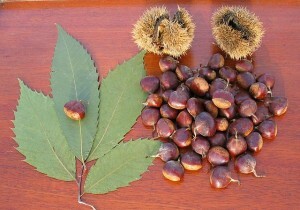 Improper usage of chestnut can result in intestinal and stomach problems. Other side effects include kidney problem, cancer and liver damage. 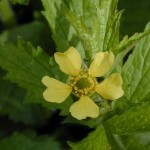 The plant requires water during the growing period. 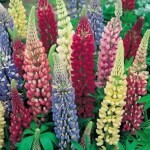 It is to be planted in places having good moisture in both the environment and soil. Water from heavy rainfall is not good for the plants. American chestnut tree should not be exposed to sunshine. Scorching sun rays can hamper the growth of the plant so provide it with partial shade. The plant grows well in the mid Atlantic climate. 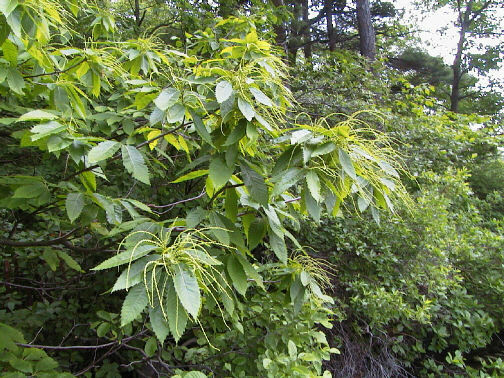 American chestnut grows well in spring. The ideal temperature which is required for the plant’s growth is 10-14 degree C. Chestnut plant can grow in any soil type. 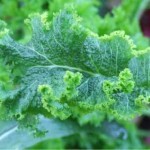 But it prefers soils rich in silica with a sufficient organic matter and a pH ranging within 5-6. Chestnut trees are hardy in nature and do not require too much care. Chestnuts should be pruned when they are young and this pruning will set the future shape of the trees, preventing them from growing in the wrong manner. 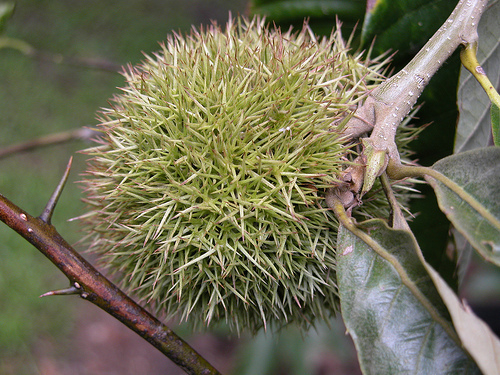 American chestnuts are available in the departmental stores as well as in the online stores. 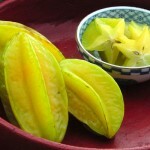 The market price is high because of its rich nutritional benefits. American chestnuts contain a large amount of a chemical called tannin. 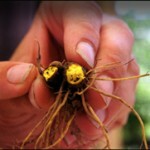 It was once said that one out of four trees in the slopes of Appalachian Mountain were American chestnut. Chestnuts contain natural sugar that stops you from craving for sweets.